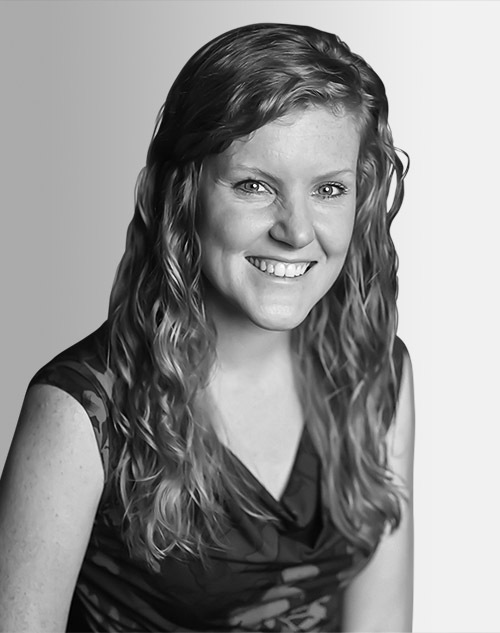 Amy Blyth is the director of program development and partnerships for Fair Trade’s apparel and home goods factory programs. She oversees initiatives that support the mission of providing people safe and dignified employment. She has a BA in economics from UCLA and an MA in sustainable development and corporate responsibility from EOI Business School, in Madrid.